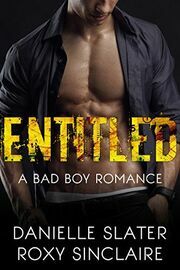 From the authors of Made: A Bad Boy Romance, and Trapped In His World. They call me heartless. But that's just because I always get what I want. And now I want her. Devlin Masters has spent his entire life in the service of his family's business empire, working his way up from the mailroom to the boardroom of Masters In Style. As C.E.O. and heir to the billion-dollar hair-care company, Devlin's life is consumed by his work. But when a rival orchestrates his downfall, Devlin must rehabilitate his image or lose control of his cherished company. Then he meets Ayron. He instantly wants her curvy body. He soon appreciates her mind just as much. But what if she wants his heart? His father hired me to help him. He’s not supposed to know about this deal. I can't fall in love with him. I've got to be heartless. Community therapist Ayron Winters loves helping people more than she craves a big paycheck. But when faced with losing her office space—and her beloved assistant's huge medical bills—Ayron knows she needs money, and a lot of it. Fast. 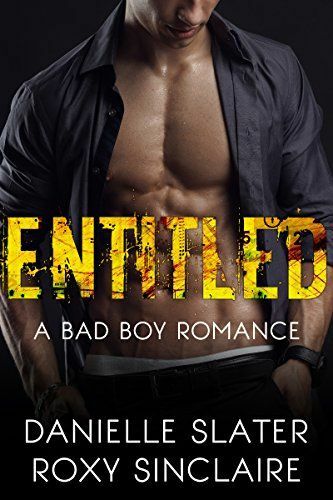 When the founder of the famed Masters In Style hair care corporation wants to hire Ayron to counsel his impulsive, bad-boy son, she's intrigued. When she finds out how much he's paying, she thinks it's a godsend. But the devil's in the details: she can't let Devlin Masters know she's a therapist. In order to gain his trust, she must pose as his friend. His confidant. But what happens if he wants more? What happens if she does? Ayron can't lose her heart to Devlin. But more than anything: she can't let him find out who she actually is.